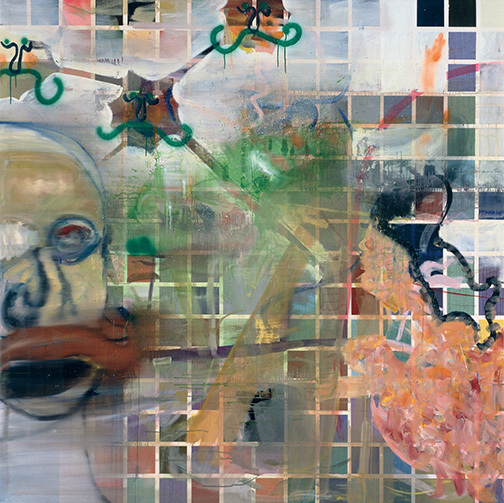 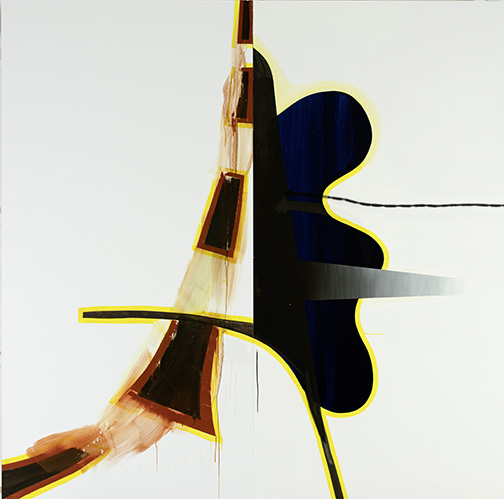 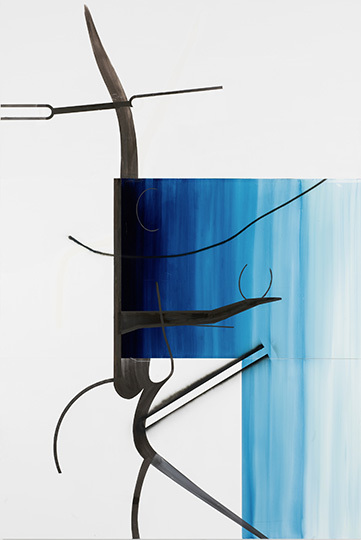 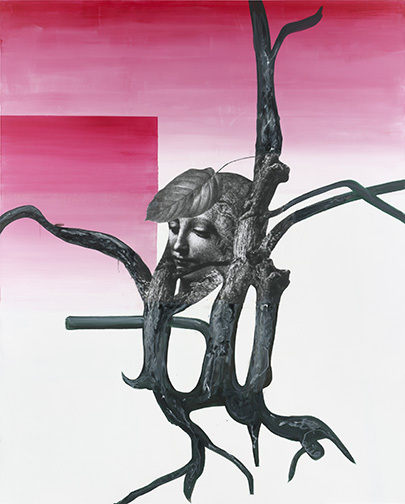 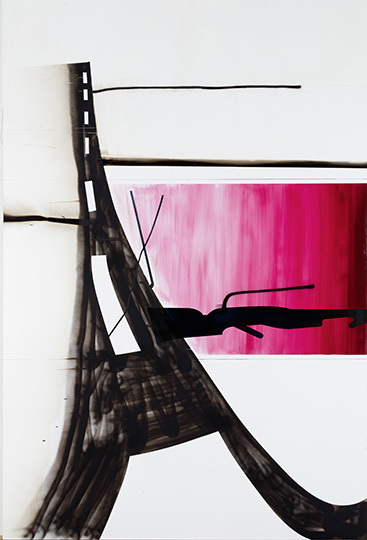 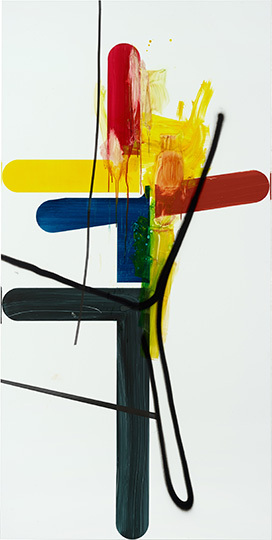 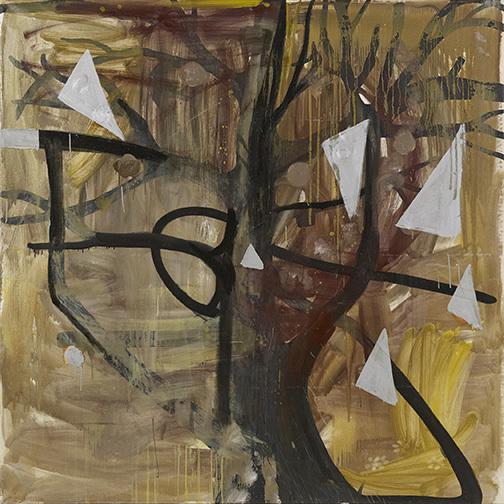 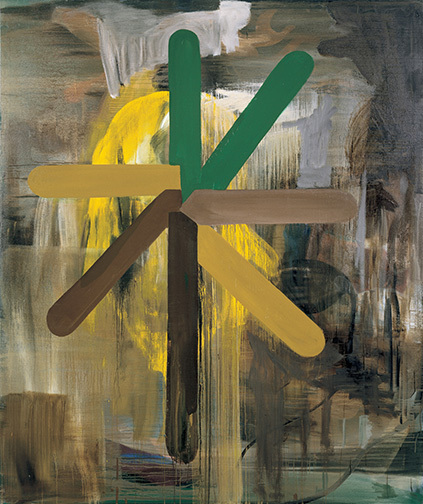 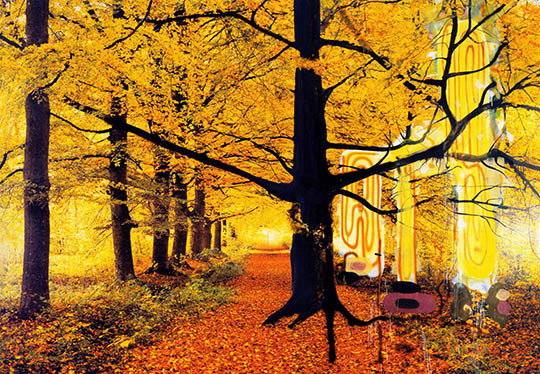 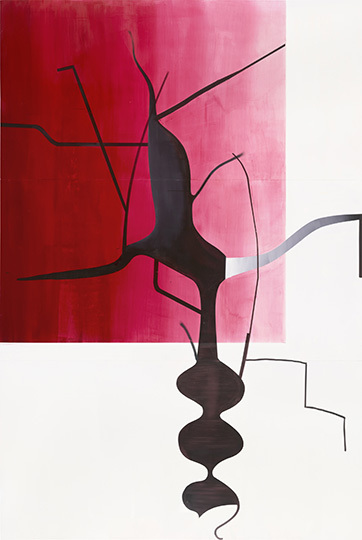 Oehlen’s recurring use of the tree to test the boundaries of figuration and abstraction. 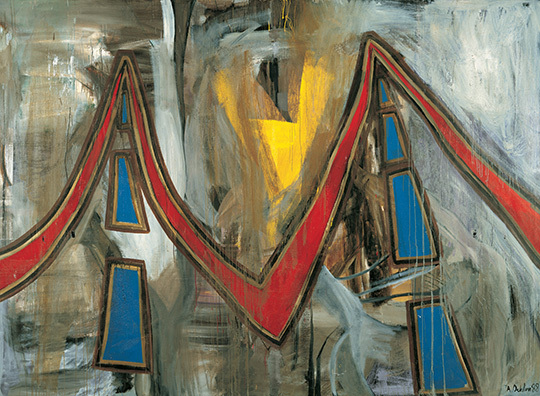 reasons, he is considered to be one of the most important painters of our time. 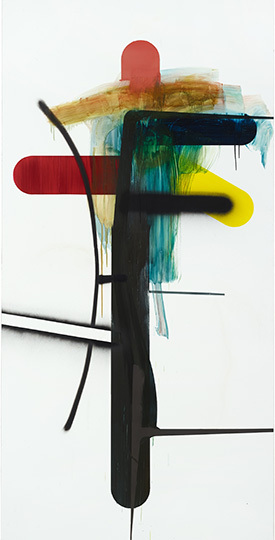 Albert Oehlen: Woods near Oehle was curated by Reto Thüring, the curator of contemporary art at the Cleveland Museum of Art. 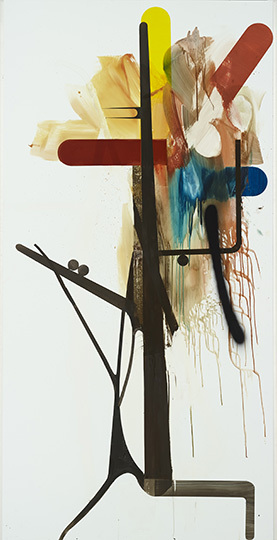 Images courtesy The Cleveland Museum of Art.